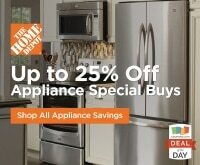 Fall is the perfect time to upgrade your kitchen: the holidays haven’t hit yet and the kids are going back to school. 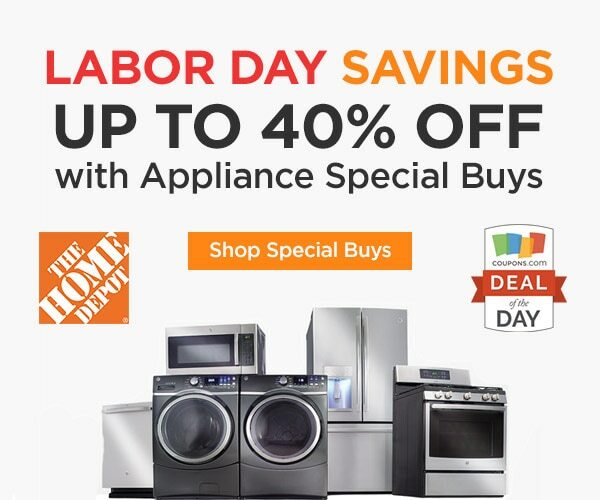 Also, Home Depot’s Labor Day Sale is here to help you save up to 40% on appliance special buys. 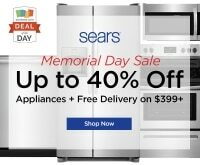 Shop major brands like GE, Maytag, Whirlpool and more to get your hands on a new refrigerator or even a new washer and dryer for your laundry room. 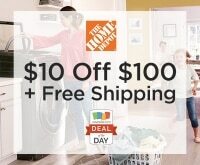 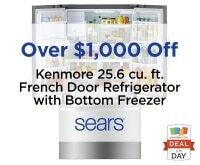 Check out more great savings for Home Depot at Coupons.com. 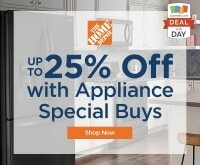 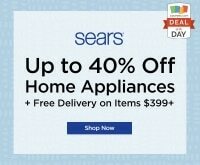 Deal Details: Click through to save up to 40% on appliance special buys. 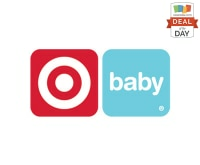 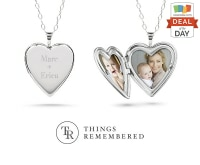 Discounted prices as marked. 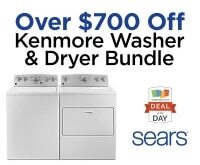 Deal Dates: Offer valid through 9/13/2017.